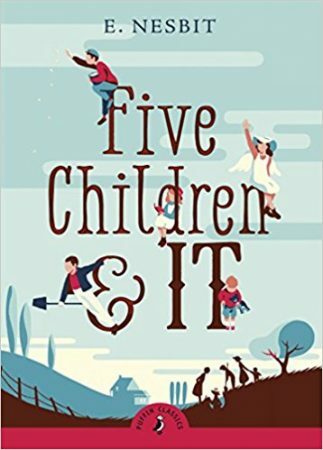 Five Children and It is a book that resonates on two levels. 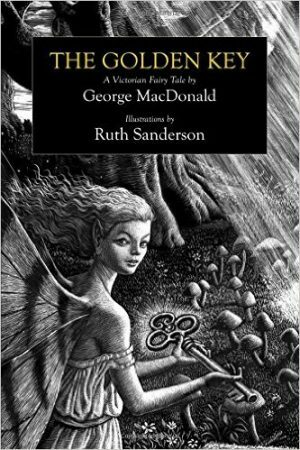 On one level, it is an outstanding and well-drawn children’s story. We read it to our own five children to general acclaim. On another level, it is a glimpse of upper-class child-rearing in Edwardian England, very interesting as social history to today’s adults, even with no children around.